Throughout human history plants have been used to achieve physiological effects and changes in order to enhance a biological function or in the case of shamanic ritual, alter perception. Monks in China began using powdered green tea, called matcha by the Japanese, more than a thousand years ago because they found that the tea helped them stay focused, relaxed and alert during meditation. 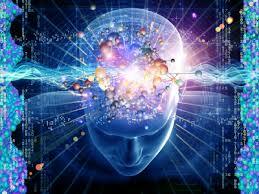 Recent research shows that matcha puts the brain into alpha state. While the amount of caffeine in matcha is about a quarter of the amount in a cup of coffee, the theanine in matcha cancels out the stimulating effects of the caffeine. With matcha, you get the focus and the alertness of the caffeine without the jitters. Matcha and the brain are perfectly suited for eachother because the brain does not like stress. Matcha gives you alert focus and deep relaxation at the same time. 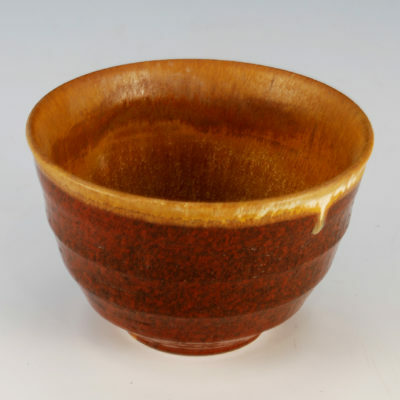 The unique perceptual state that matcha bestows is conducive to meditation, to alert relaxation. Research shows that the combination of theanine and caffeine in matcha helps balance the cerebral hemispheres of the brain, much like nuerofeedback can. Theanine in matcha puts the brain in alpha state, which is relaxing and deeply pleasureable. You will feel energized and focused without the coffee jitters. The tea ceremony can be seen as a way to enlightenment, a ritual designed to heighten the senses and wake us up from routines that numb us to the extraordinary beauty of everyday life. Matcha is a way to change the brain and thereby change our way of seeing the world. In short, matcha is psychoactive. So if you want to supercharge your brain with life giving antioxidants, reduce inflammation and achieve a state of extraordinary balance, energy and relaxation, then organic matcha might be right for you. 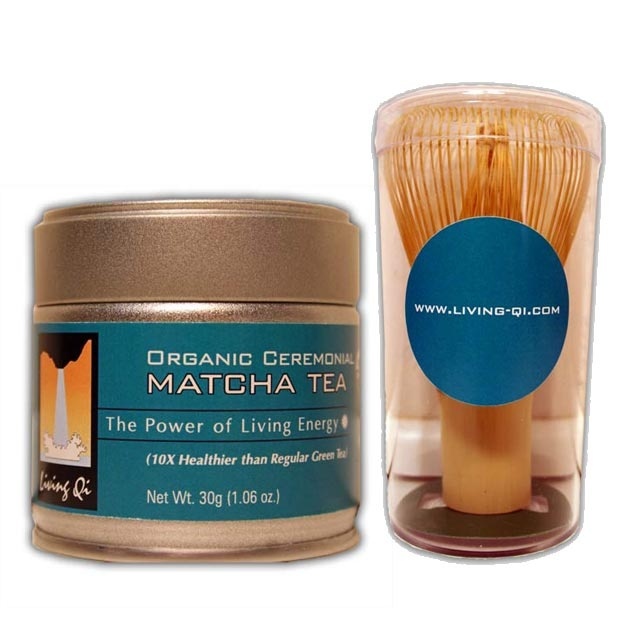 To order the finest organic matcha green tea in the world, click here.